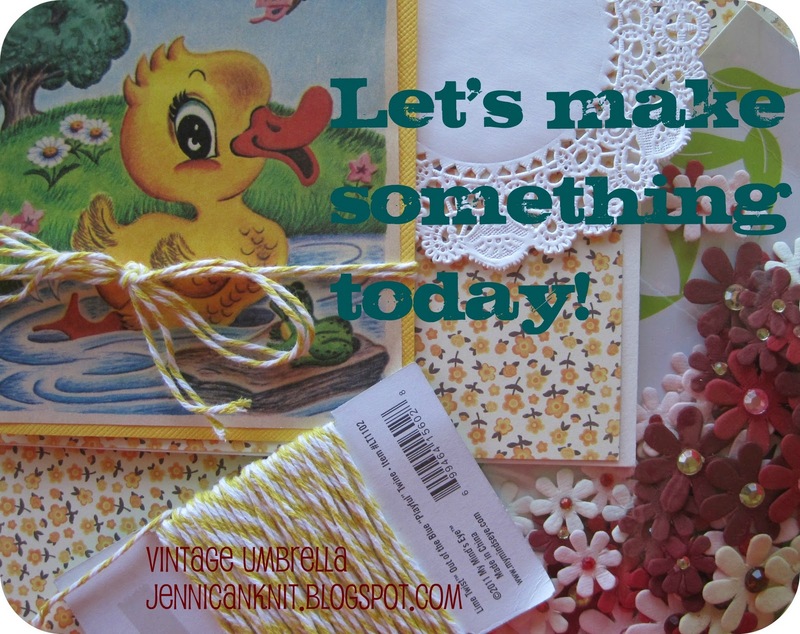 Today's project would be a fun one for your kids to take to school and put in their lockers. Start out with the glass discs you can get at Michael's. I bought mine at Craft's Direct. These worked great with a 1 1/4 inch hole punch that I had. Punch a bunch of circles out of scrapbook paper or old books. Glue the circles to the discs (elmer's works fine). Make sure the image is face down so you can see it on the right side of the magnet. Hot glue a magnet to the back. Old trays make great magnet boards. So does your back door! These images came from a vintage book by Joe Kaufman. Busy People and how they do their work. It's a cute one! Your kid's artwork would be cute in these too. Happy crafting! Well, you've done it again....such fun and easy craft ideas you have. I will have to some of those. Love them. Thanks for sharing.